Below are some articles and guides to different aspects of estate planning. There is helpful advice and guidance on long term care, later life planning, Will writing plus much more. We hope you find this information aids you in making informed choices about your estate planning needs. If you would like further information on any of the aspects of estate planning, please contact us to arrange a free initial consultation. 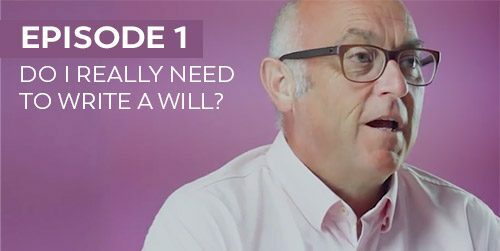 WAPS TV 1 – Do I need to write a Will? PART SIX – CAN MY LOCAL AUTHORITY TAKE MY HOME?